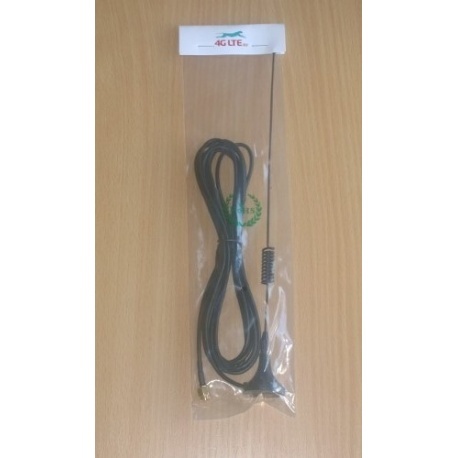 Our price:£ 8.31/pcs. 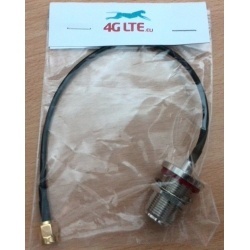 tax incl. 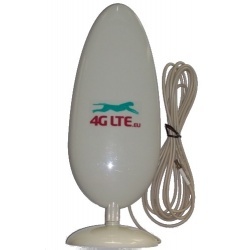 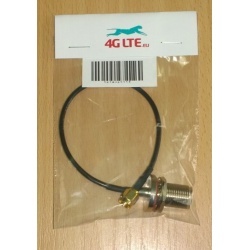 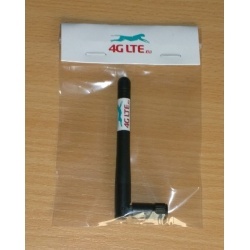 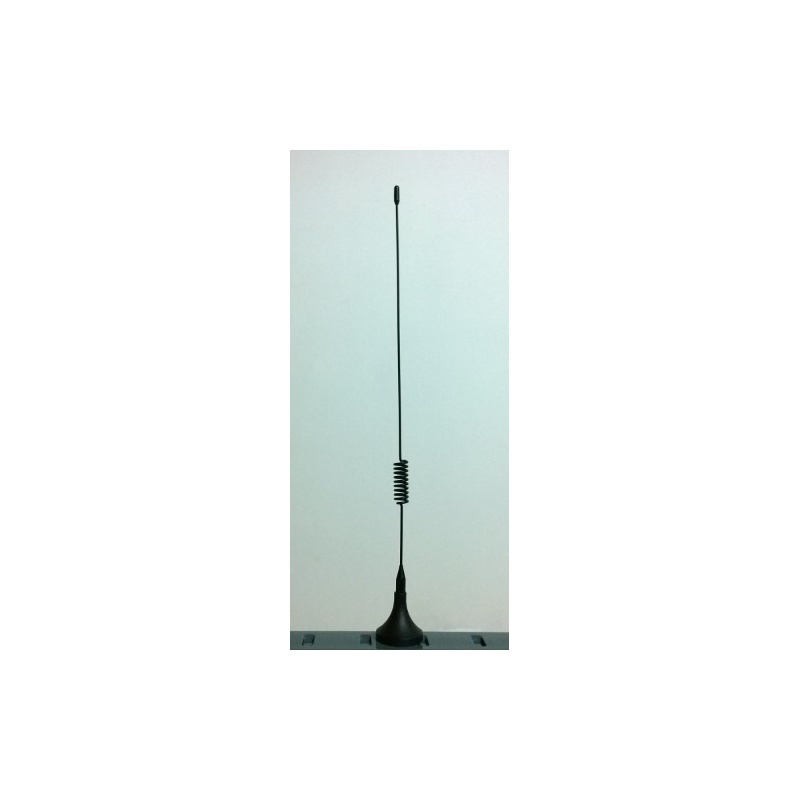 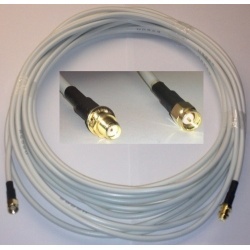 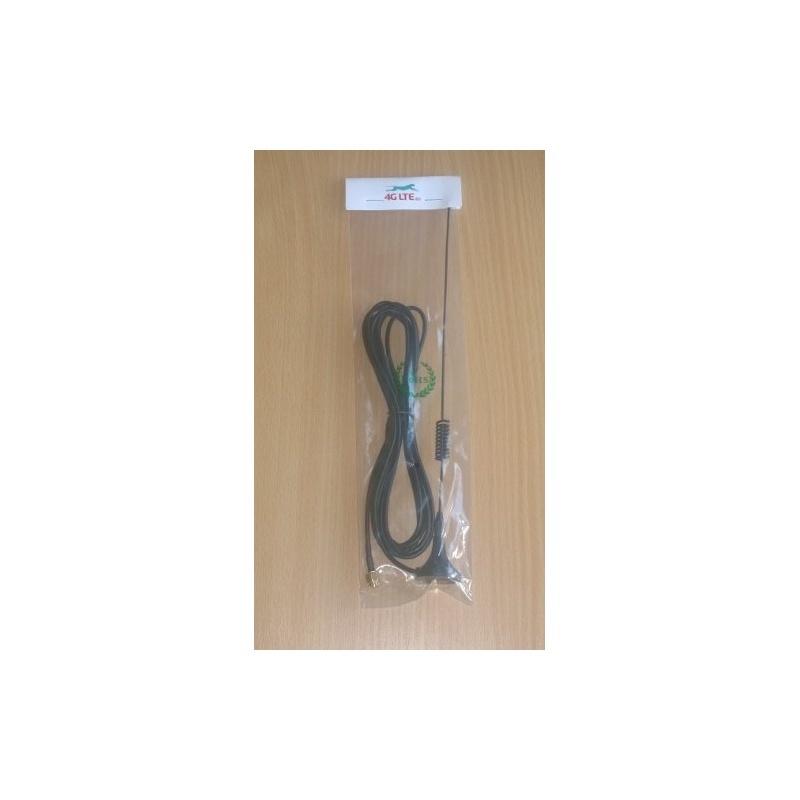 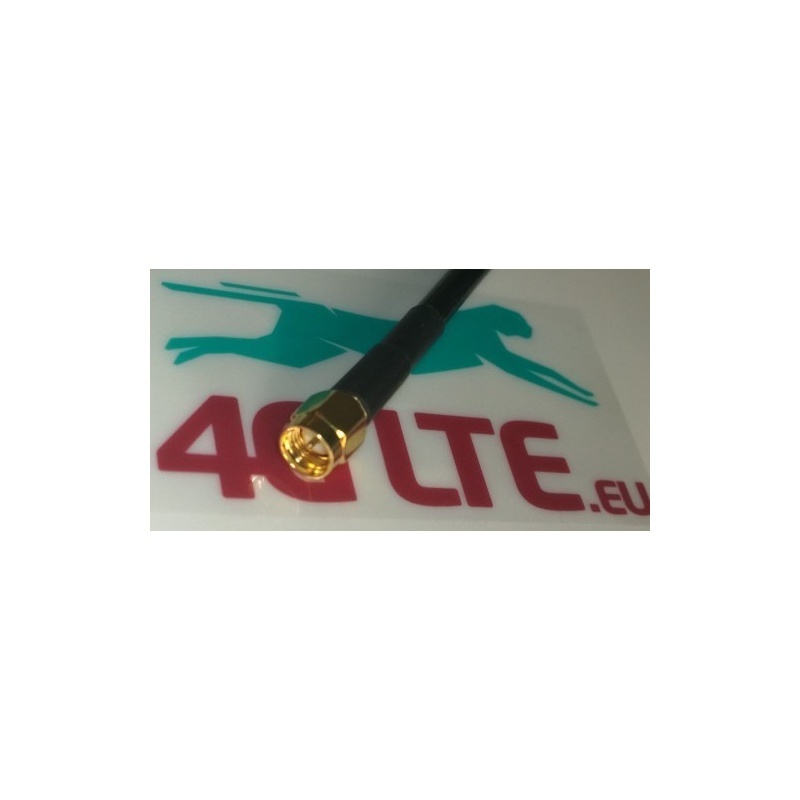 4G LTE Mobile Antenna with magnetic base 5dBi 3m, cable SMA for Huawei and ZTE devices e.g. 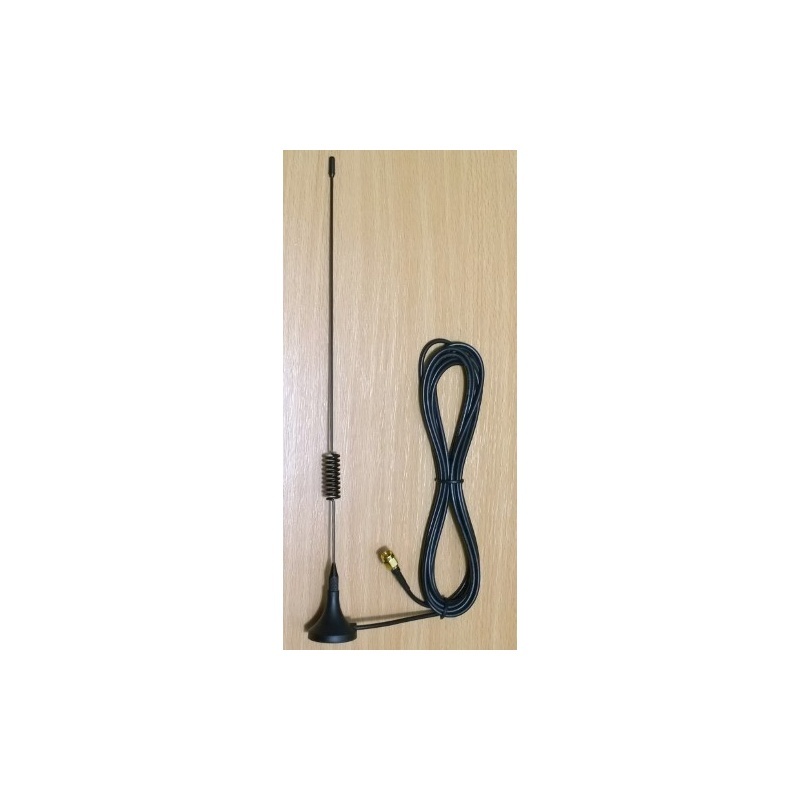 E5172AS-22, B593, B890-75 and other with SMA end.